Please make sure you have received this email. If not check your Junk Mail and make sure you have added @EmpirePhilatelists.com to your safe senders list. 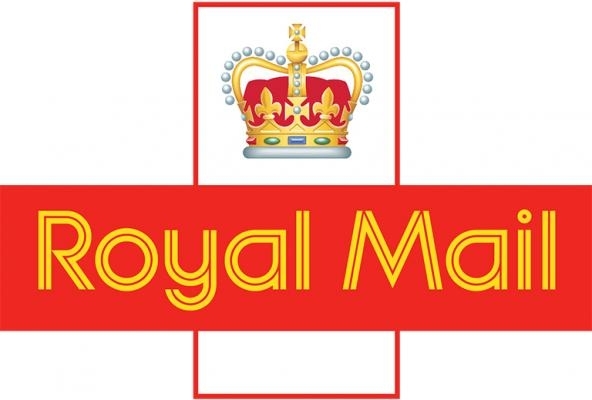 All items are checked before dispatch, however, if we, inadvertently, send you the wrong item please notify us within 48 hours by emailing sales@empirephilatelists.com or call +44(0) 118 9474114, and we will arrange for this to be rectified. If an order is returned, refused or unclaimed by the customer due to customer refusal, customer negligence/absence, or customer providing incorrect shipping information, we will refund you the cost of your purchase. Postage costs will not be refunded.